West Coast Surgical strives to meet our customer's specific needs with full satisfaction. Our services range from contract manufacturing to complete turn-key solutions. WCS is a complete manufacturing facility. Our in-house machining, finishing, and assembly departments allow us to take a customer’s new or existing product from print to production. 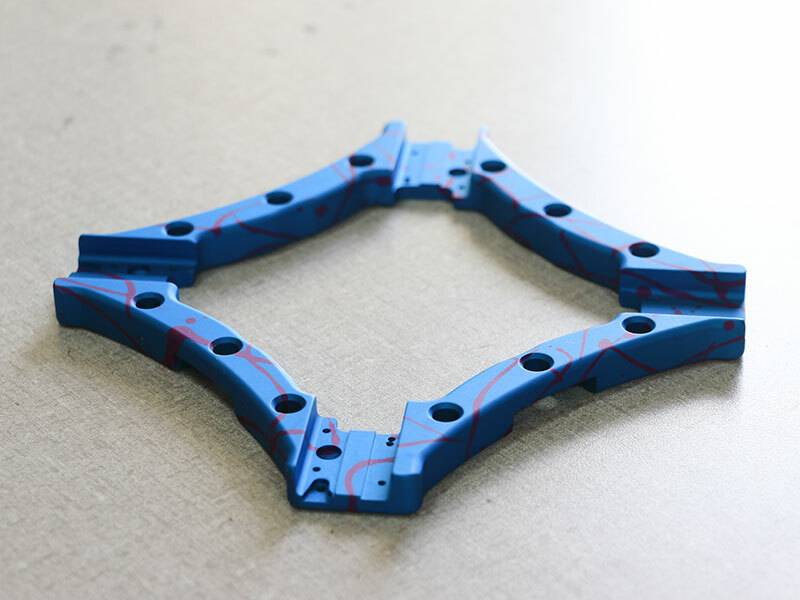 We're able to take a customer’s concepts and/or device needs and pair them with our experience and library of designs and mechanisms to develop a manufacturable and fully functioning production device. salami ham hock turducken swine pig spare ribs cupim picanha tail. Meatloaf tri-tip filet mignon boudin pastrami alcatra biltong turducken bacon pig landjaeger kielbasa. West Coast Surgical is a supplier to multiple major companies in the medical device industry, as well as new and growing companies. 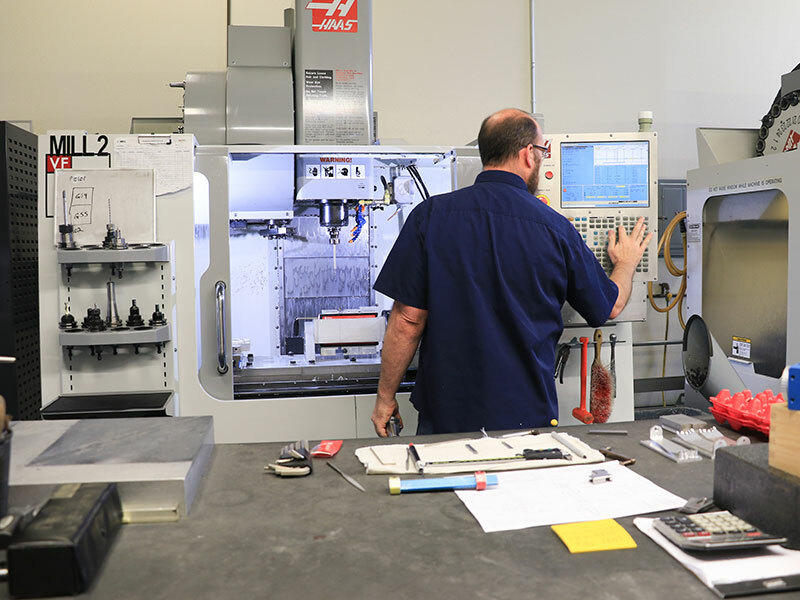 Beyond device development and contract manufacturing, we also specialize in prototyping, design for manufacturing, company-wide regulatory and quality systems awareness, and implementation.